In 2002, Barbara Schiele, resident of London, donated her family collection to the Historical Museum of the City of Warsaw. 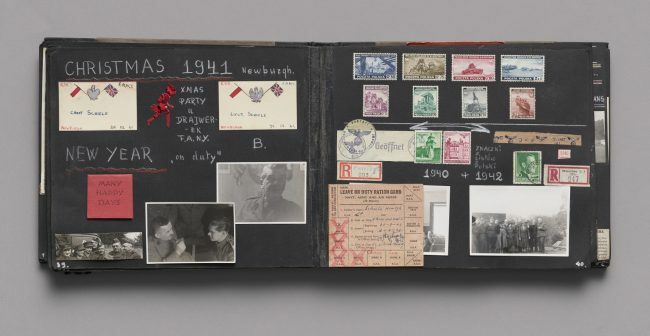 The collection consists of 956 items, including a large collection of graphic art, maps and drawings, as well as miniatures, furniture, pottery, glass, military items and family keepsakes such as photographs, wartime albums, medals granted to Jan Schiele, a veteran of Polish armed forces in the West who passed away in the year 2000. The Schiele Room presents a part of this extensive collection which is also displayed in other Rooms.